Laserpics heart shaped crystal keyrings are the perfect way to capture someone’s heart. 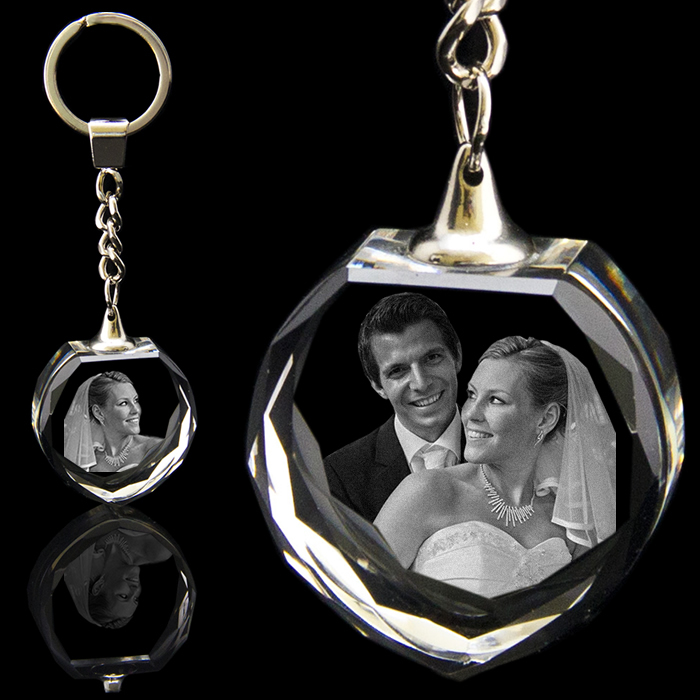 They can be personalised by engraving their centres with pictures of loved ones. Look beautiful, finishsed ot a very high standard. Truthfully, brought tears to the eyes of my mother when she opened this item that I purchased as a gift.